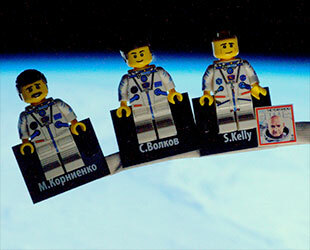 – Scott Kelly and Mikhail Kornienko, the first astronaut and cosmonaut to log a year on the International Space Station, left a little bit – or rather a little version – of themselves on the orbital outpost before returning to Earth on Tuesday (March 1). 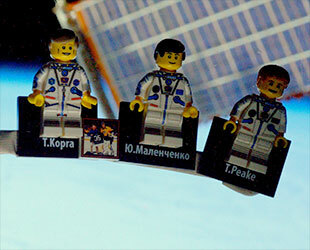 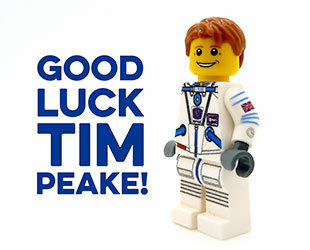 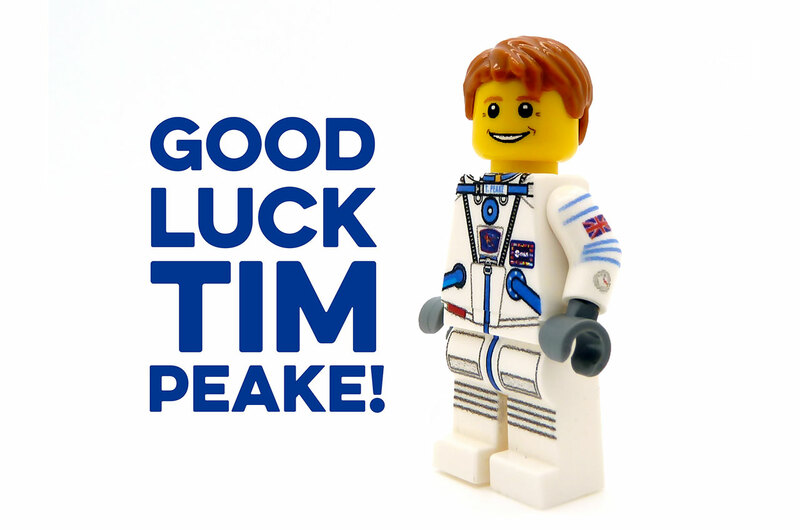 "Farewell Expedition 46 – an honour and privilege to serve with such great crewmates," Peake wrote, sharing a photo of the LEGO crew – which in addition to Kelly, Kornienko and himself, also included minifigures of NASA astronaut Tim Kopra and cosmonauts Yuri Malenchenko and Sergey Volkov of Roscosmos. 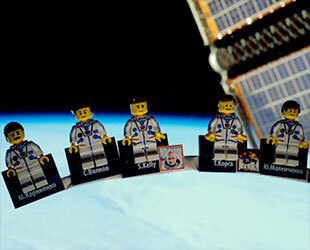 It also marked the end of the 46th expedition to the station. 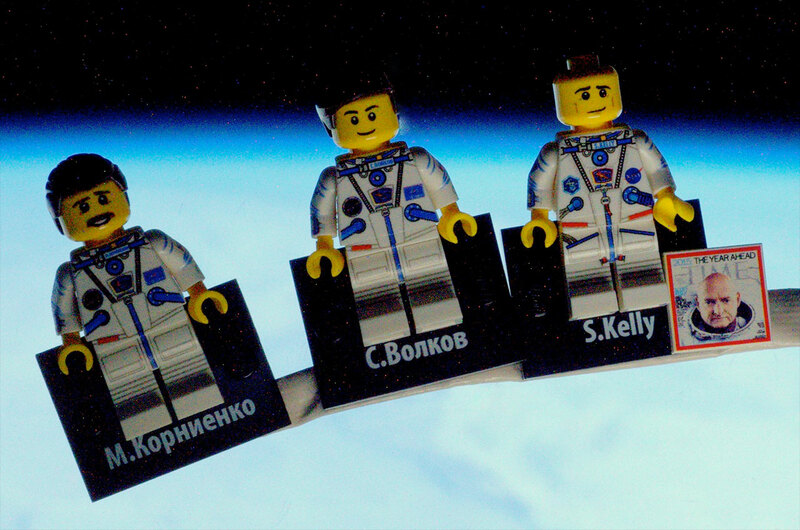 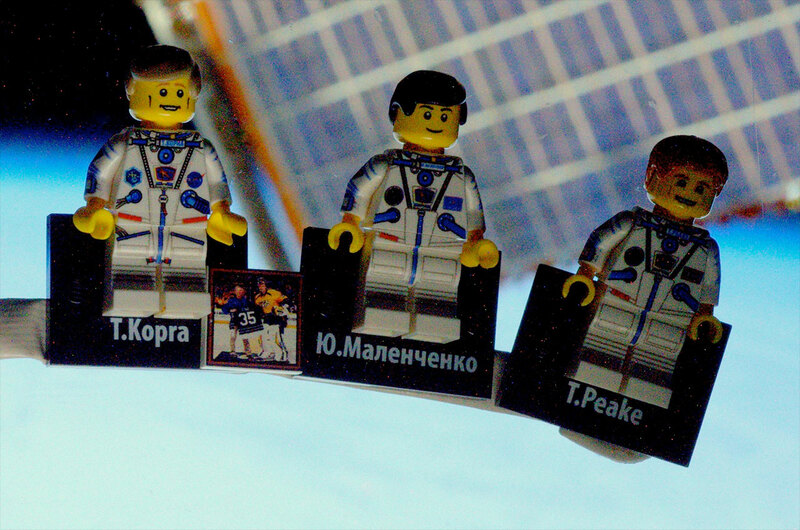 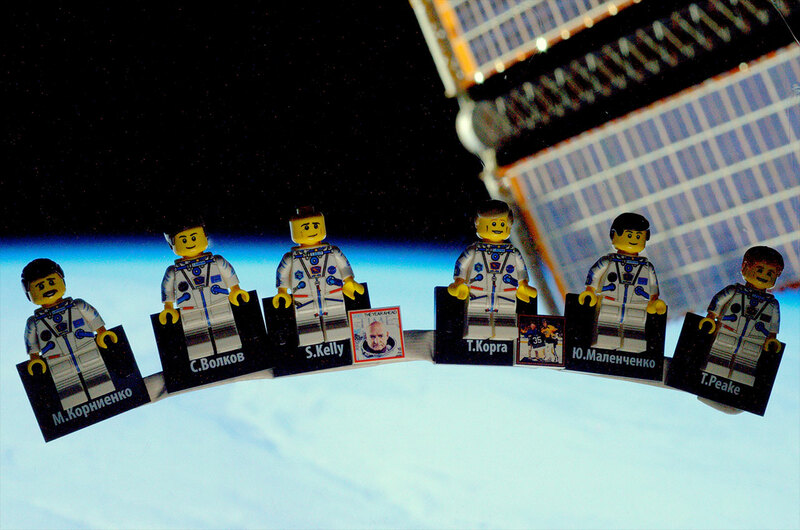 Peake, together with Kopra and Malenchenko – and their mini LEGO doppelgängers – now continue on as members of the Expedition 47 crew.